Dry needling is a modality commonly used by East Coast Podiatry Clinic as an adjunct therapy in treatment regimes for patients suffering painful musculoskeletal conditions. Dry needling is frequently used to help release taut bands of muscle that are causing/contributing to symptoms. 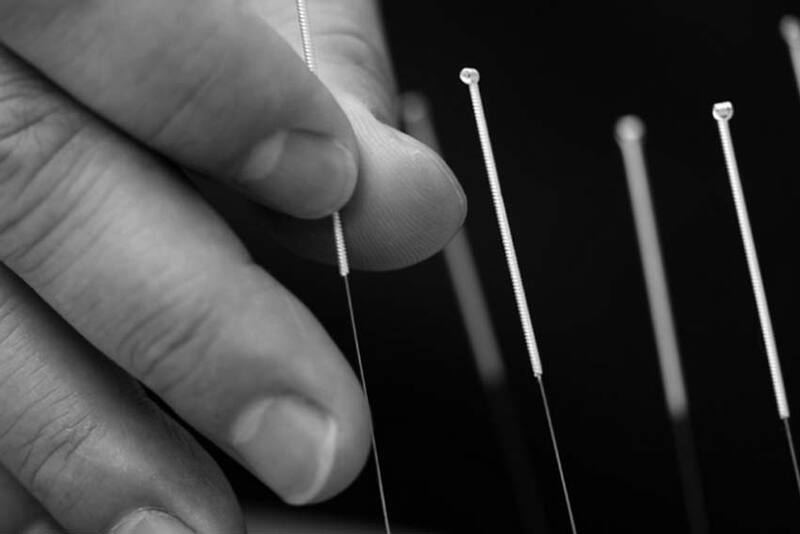 Dry needling involves the insertion of thin filament acupuncture needles into a myofascial trigger point. The acupuncture needles that are used for dry needling are very thin, and in most cases they are not even felt when penetrating the skin. When a needle is inserted in to a healthy muscle there is very little discomfort felt. However if a trigger point (TrP) is present in a muscle that is being needled some associated discomfort may be felt. The muscle may feel like it is going to cramp, or the muscle may involuntarily twitch. This ‘twitch response’ is what occurs when deactivation of a trigger point occurs. This deactivation should reduce pain, increase muscle range of motion and restore function. Trigger points (TrPs) are commonly referred to as ‘muscle knots’, and are a very common cause of acute and chronic musculoskeletal pain. They often occur as a result of neuromuscular/motor dysfunctions and in areas of increased musculoskeletal stress. Neuromuscular dysfunctions can refer to; muscle weakness, rigidity, generalised muscle pain. 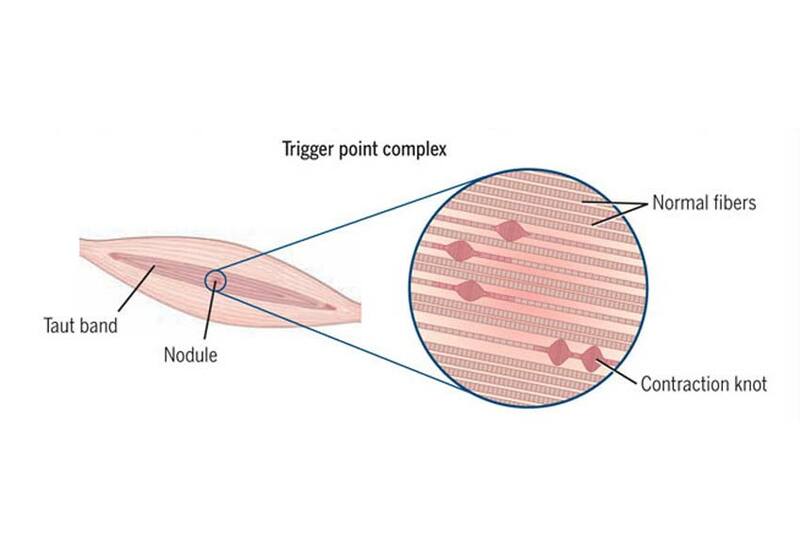 A trigger point is not considered a muscle spasm as only a part of the muscle fibers are contracted, whereas a muscle spasm involves the entire muscle.